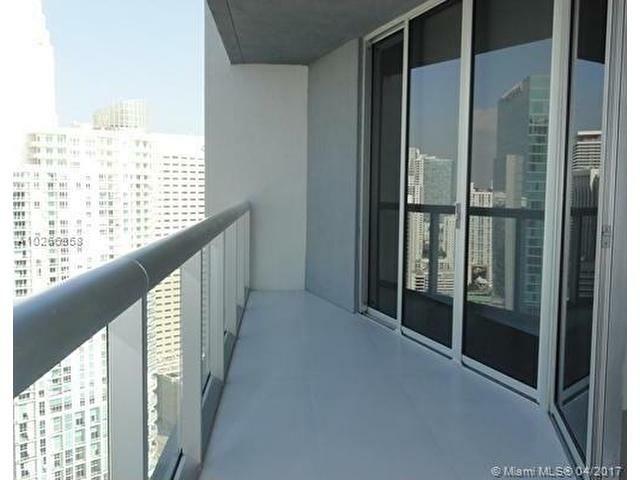 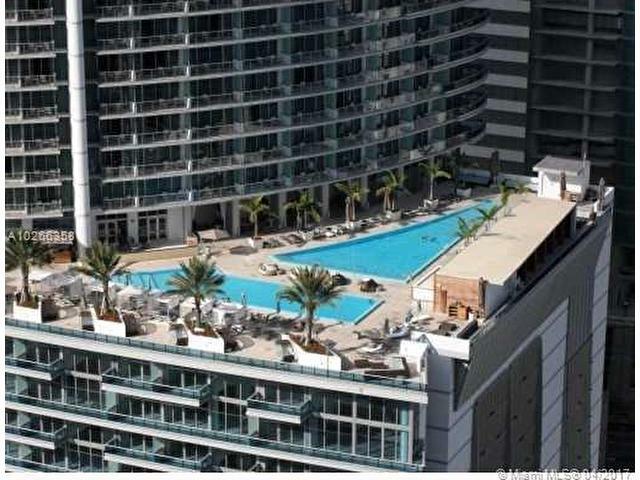 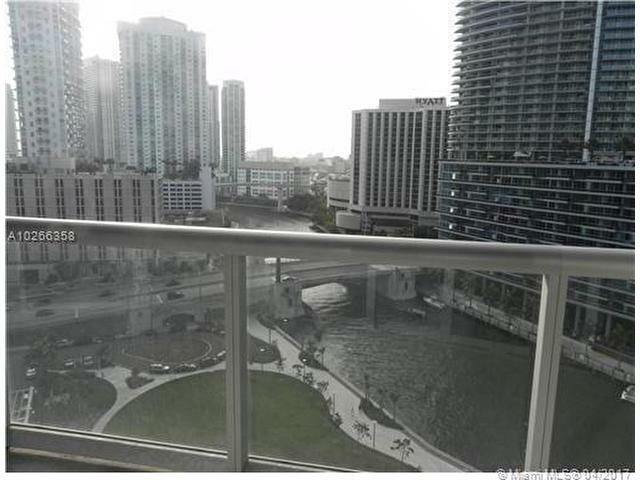 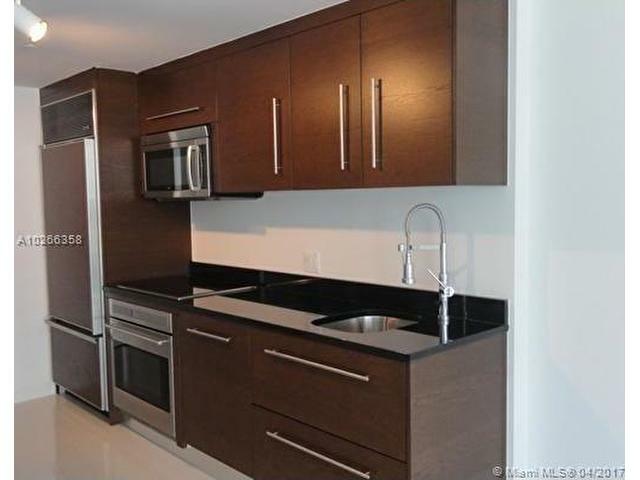 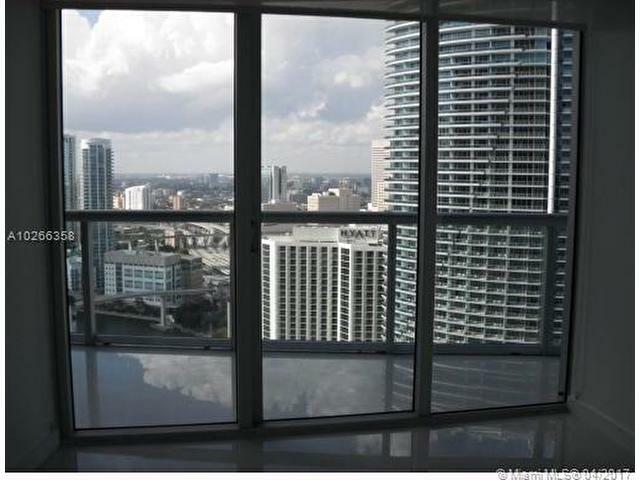 The Icon Brickell 1 Bedroom, 1 Bathroom Apartment. 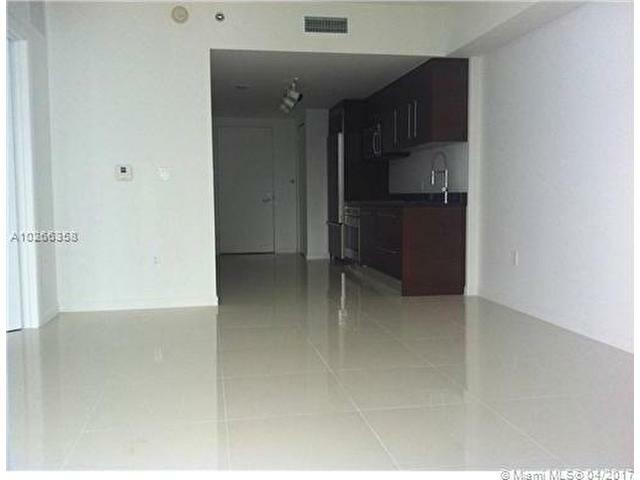 Unit Features: Top of the Line Appliances with Granite Countertops, Kitchen and Bath finishes by Philip Starck, Floor-to-Ceiling Sliding Glass Windows. 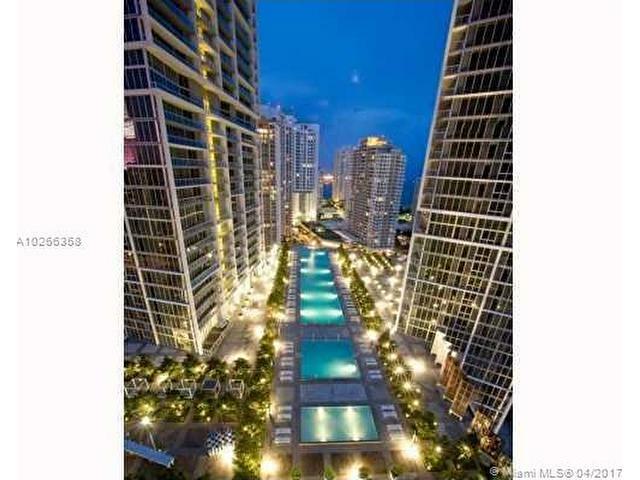 Interactive Concierge on Demand Network State-of-the-at Telecommunications Wiring. 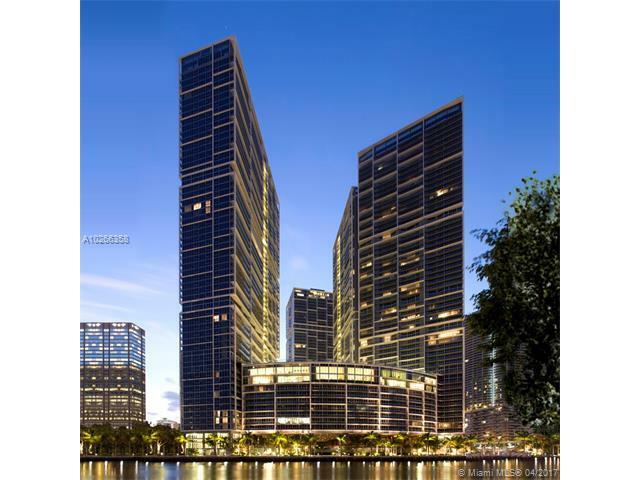 Icon Brickell is Surrounded by Parks, Biscayne Bay and Bickell. 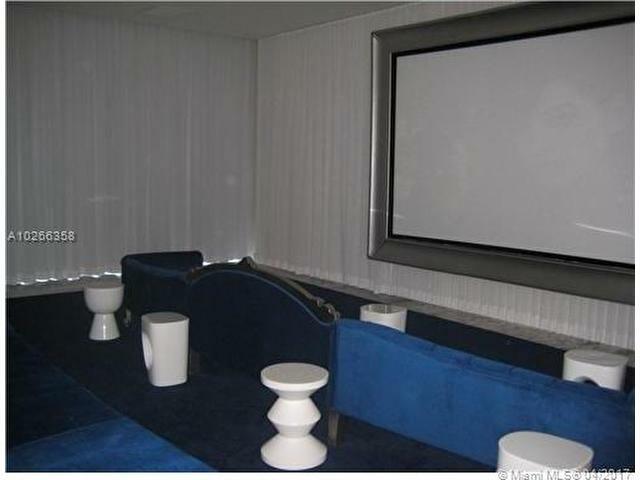 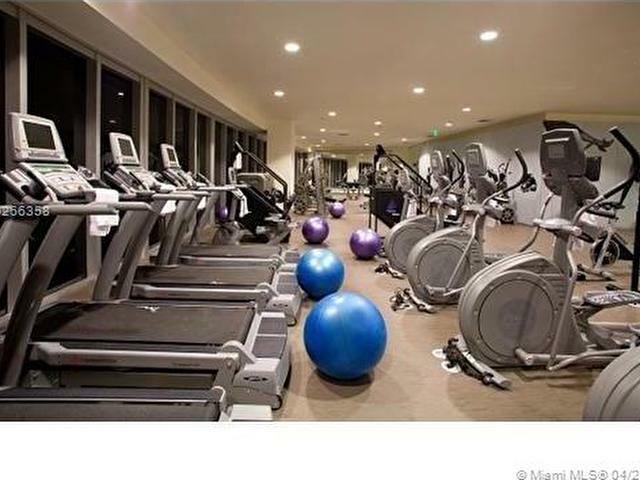 A five star amenities building with grand pool, fitness center, valet. 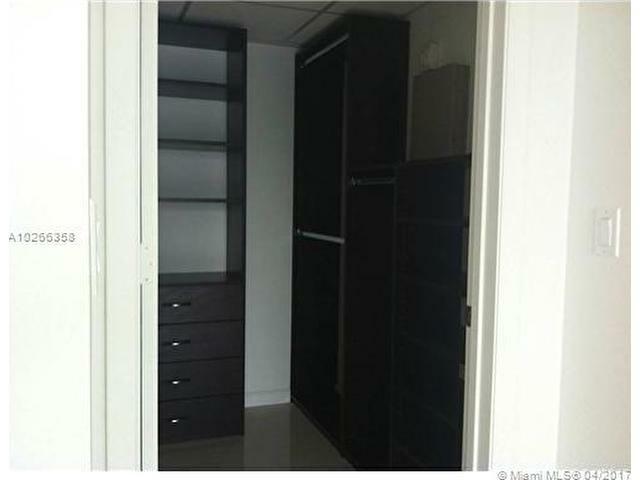 24H Security. 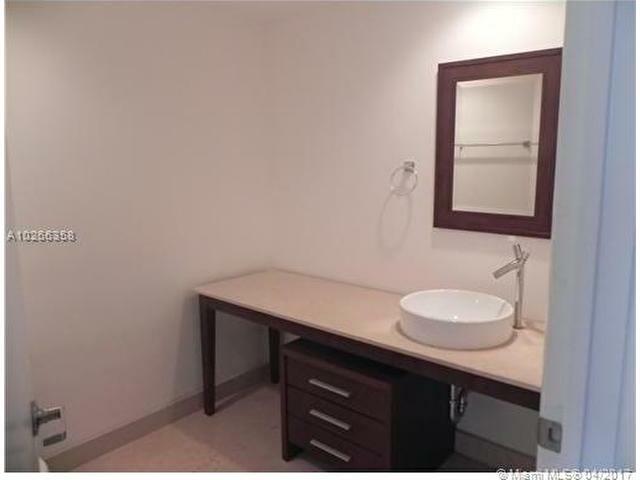 Rented for $2,150 monthly, lease expire on 10/31/19.